Paris Hilton tried her hand at singing and the world was less than impressed with her voice. 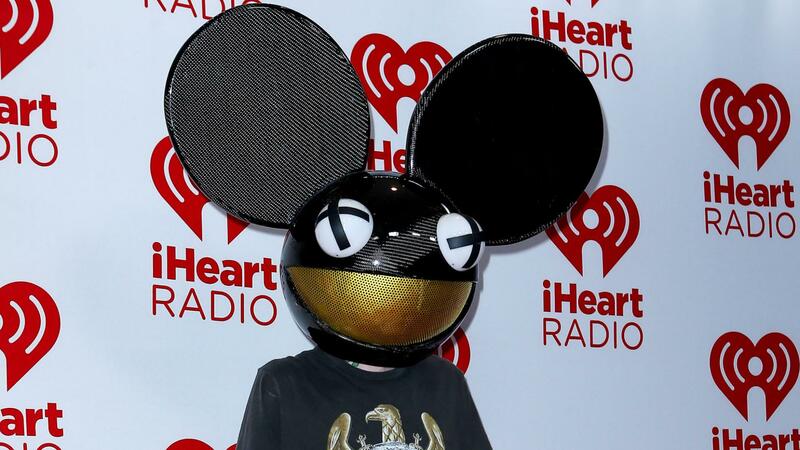 However, as a DJ, the hotel heiress is raking in the cash, much to the dismay of Deadmau5. Deadmau5, whose real name is Joel Thomas Zimmerman, enjoys success as one of the biggest artists in the EDM genre, and he is clearly not a fan of fellow artist Paris Hilton — who happens to make up to $1 million for each gig she plays at, according to the New York Post‘s Page Six. Not bad for a night’s work, right? The “Raise Your Weapon” hit maker took to his blog to dis Hilton in a big way on Friday. Taken as written from his blog, he began his rant with, “So Paris makes a billion dollars playing a CD at a club. thats great. how is this news again? But he has a lot of other stuff that he can hate on, apparently. He then went on to compare Hilton’s DJ skills to that of an amateur race-car driver and suggested that instead of racing with the big boys, she go back and try racing karts instead. So how does Miss Hilton feel about the latest dis? She’s too busy living life, apparently. Hilton took to Twitter earlier today to share her good news with her music fans. I find it hilarious when others try to badmouth me in order to get attention. Sorry that I'm #Killingit while doing what I love & live for.